BGO Casino - Why Play at BGO Casino? 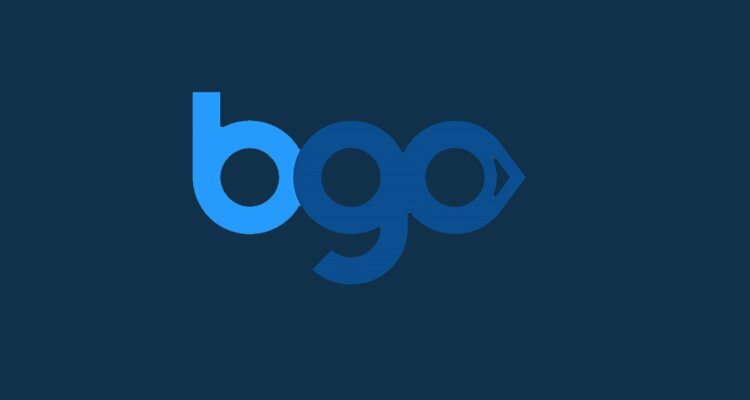 Read the BGO casino review! 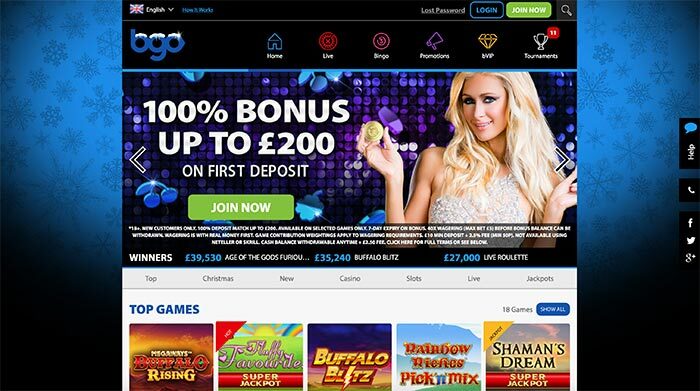 BGO Casino is renowned for being one of the most popular UK casino sites. With famed celebrities including the late Verne Troyer as well as Paris Hilton endorsing it. BGO Casino is instantly appealing to many online casino players. The site debuted in 2012 and is owned by BGO Entertainment Limited. Read the BGO casino review! This online casino specialises in offering both instant play and mobile casino gaming to players in the United Kingdom. It is licensed out of Alderney and the UK. And an account with them can see you able to access live casino and bingo sites, too. Choose to play with the casino today, and you can claim a 100% match on your very first deposit, valid up to £200. Why Play At BGO Casino Online? Like most major UK casinos, BGO Casino features software from not one, not two, but a collection of different providers. Playtech and Net Entertainment games will instantly grab the attention of any players. But they can also find casino titles from IGT, iSoftBet, NYX Interactive, and proprietary in-house software from BGO Entertainment at this online gambling portal. As mentioned, players can use their casino account to access a wealth of different games in BGO’ s bingo and live casino sites. Inside the casino domain itself, players will find a selection of games which include top titles, special-themed games, new games, casino table games, slots, live dealers and jackpot games. Traditional casino titles include blackjack, baccarat, roulette and table poker. If major and popular slots are your forte, you’re spoilt for choice at BGO. The casino is known to offer a wealth of top online slots, many of which are mobile friendly. These include Starburst, Buffalo Rising: Megaways, Fluffy Favourites, Buffalo Blitz, Rainbow Riches: Pick ‘n’ Mix, Shaman’s Dream, Aquaman, Slots o’ Gold, Age of Gods: God of Storm, Ted, Vikings, Tiger’s Glory, Cleopatra, Gonzo’s Quest, Mega Fortune, Gladiator and more. Classic slots, 3D slots, as well as progressive and non-progressive video slots, are all offered up by bgo Casino. Players hoping for a more realistic online casino gaming experience can find live dealer games at this casino. These include blackjack, roulette, casino hold’em, hi-lo, baccarat and roulette. Each of these games has been developed by BGO Entertainment, is streamed from their own studio, and cannot be played at any other casino site. Lastly, BGO’s full selection of bingo games can be accessed with your Casino account. 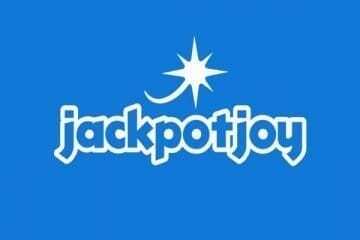 These include 75, 80 and 90-ball bingo games, tournaments, coveralls, and a wealth of progressive jackpot bingo games. The casino website has been designed in such a way that it is also mobile-friendly. That means that its players do not have to bother themselves by visiting an app store to download an app. BGO Casino works right out of the box on smartphones and tablets running iOS or Android software. By visiting the casino site in the web browser of those devices, players can find virtually the same collection of games and have an identical casino gaming experience on the go as they would from their home. A few mobile-specific offers and deals may also be there for the taking, which makes playing on your phone worth a look. BGO Casino takes customer support seriously. Players at the UK casino have several different ways that they can get in touch with the support team should they need assistance. One way to go about this (and the speediest way) is to use the live chat option. Alternatively, telephoning the support team between 7.30am and 1.00am any day of the week is an option. E-mailing the support team is the slowest option available. Players should note that an FAQ (frequently asked questions) guide is also available and it can provide answers to many of the more straightforward questions and queries you may have. As well as English, BGO Casino offers gameplay in Finnish, German, Norwegian and Swedish. The British pound sterling is the currency of choice at the casino, though. The casino is licensed out of two of the most respectable jurisdictions around (Alderney and the UK). So players should have no qualms about playing there. 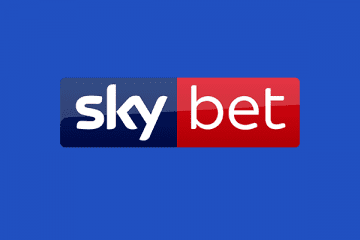 Moreover, they are regularly audited and checked to make sure that they are adhering to UKGC (UK Gambling Commission) rules and regulations. Players will not be too surprised to find that most of the payment methods offered at BGO Casino are popular in the UK. 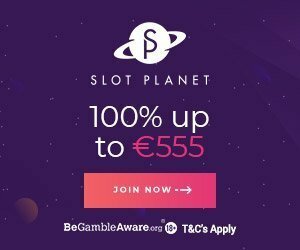 VISA, MasterCard, Maestro, PayPal, Paysafecard and Neteller are all accepted at the online casino as deposit methods, and all but Paysafecard can be used to withdraw winnings, too. BGO Casino doesn’t charge players for deposits or withdrawals at the casino. E-wallet withdrawals are the speediest withdrawal option, often taking less than 24 hours to clear. Bank transfer options can take between 2-5 days to arrive in your account. UK players who are interested in joining the fun over at BGO Casino can claim 10 free spins. When they opt to register for an account. This is a mobile-only welcome bonus offer, so players need to verify their phone number to claim the deal. BGO Casino also offers a standard 100% match deposit bonus valid up to £200 for new players who make their first deposit. With the bonus eligible to be used on 30 different slots. Alternatively, all new players can opt for a 100% bonus worth up to £200 for use on live dealer and table games when they deposit for the first time. The deposit casino bonuses over at BGO Casino come with 40x wagering requirements. Which is about the industry standard for these kinds of deals. As well as the welcome bonus offer, BGO Casino also dishes out a selection of other deals. These can include monthly promotions, prize giveaways, tournament and prize pool competitions and free spins. There is also a BVIP Loyalty Store. Where players can use any loyalty points they have acquired to purchase rewards and bonuses for use at the casino.